Sometimes it is not enough to see your game clearly. Sometimes, for one shot that makes the whole hunt more memorable, you need to know the exact range to your target and how bullet drop is going to effect your placement. What you then need are binoculars with maximum contrast and clarity, which also provide you with the exact distance to your target and holdover information based on the trajectory of your load. Discover the new Victory RF Binoculars: the world’s first binoculars with integrated laser rangefinder, premium ZEISS optics, and a sophisticated Ballistic Information System. 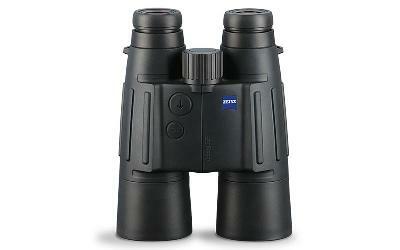 Click the button below to add the Zeiss Victory 8x56 T* RF Binocular Rangefinder to your wish list.